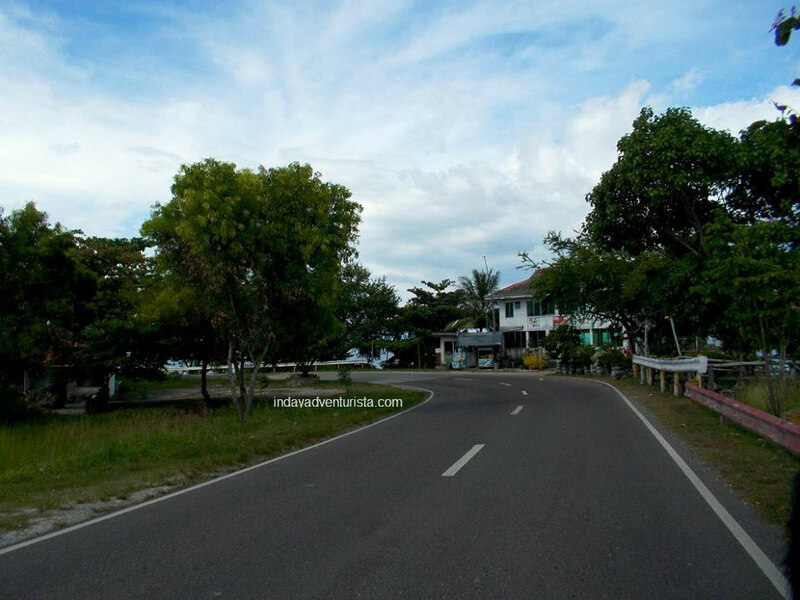 All roads lead to somewhere when you are in Barili, so here are other places you might want to consider dropping by. 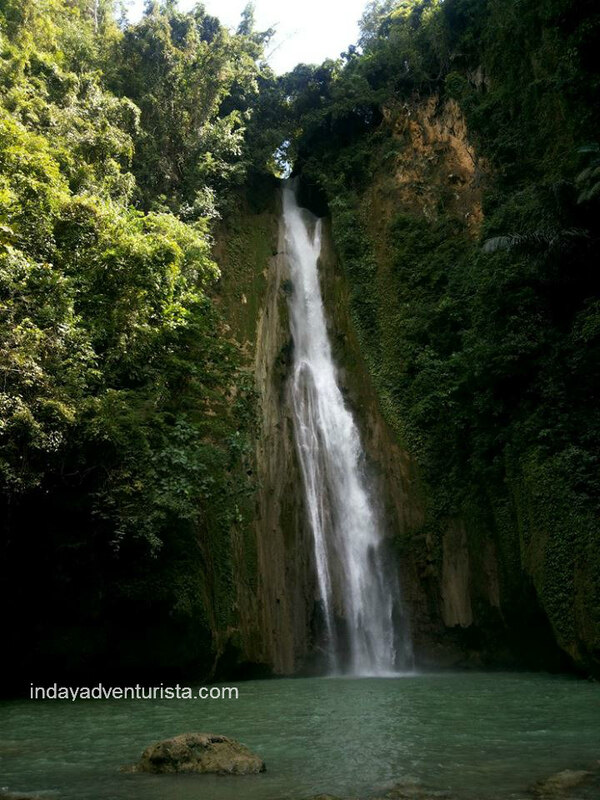 Nestled right at the foot of Barili’s rugged mountains lies the two-tiered Mantayupan falls, the highest waterfalls in Cebu. 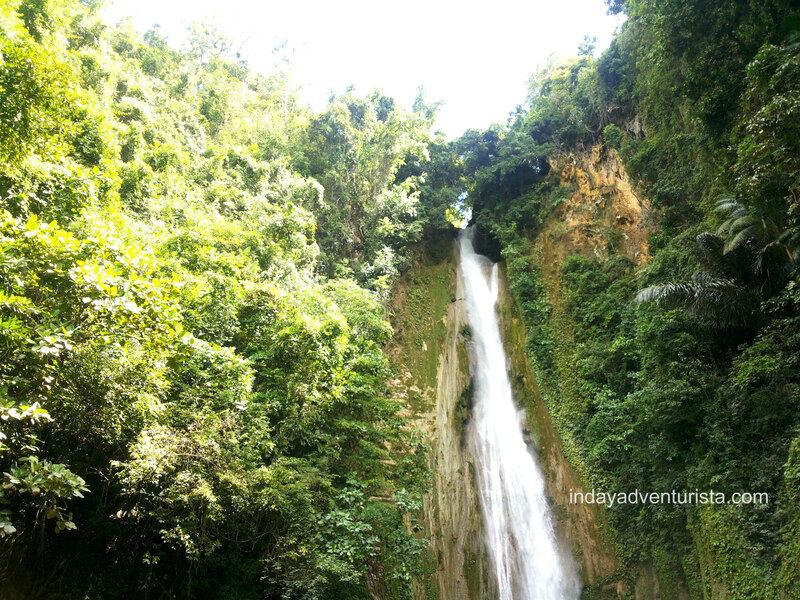 You can find more information about Mantayupan Falls → here ←. 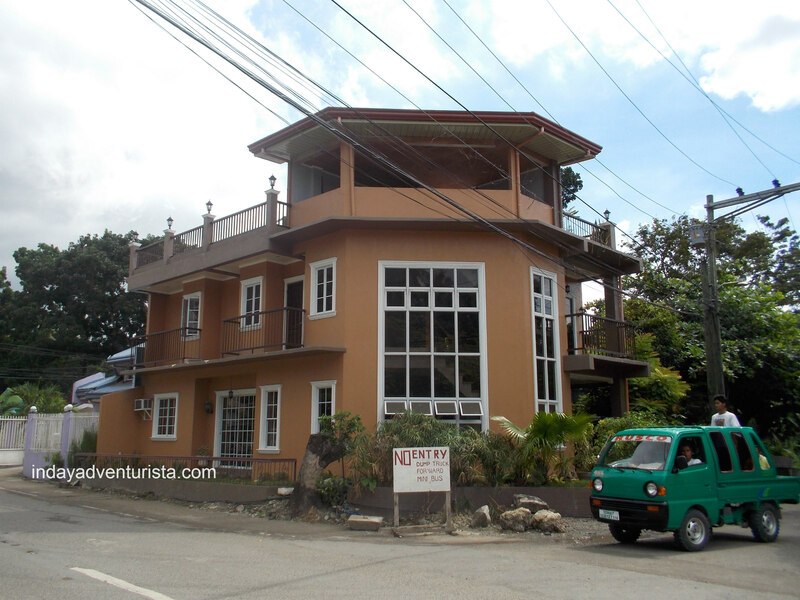 AC stands for Augusto Causin and is just a few meters away from Mantayupan Falls, so this place is impossible to miss. 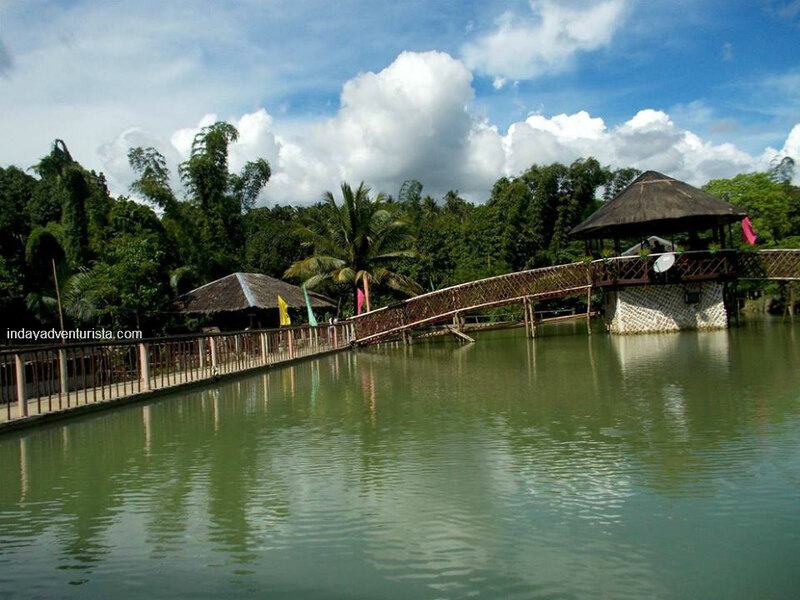 Aside from fishing, the resort offers other amenities like swimming, karaoke, horseback riding and rooms for overnight stay. 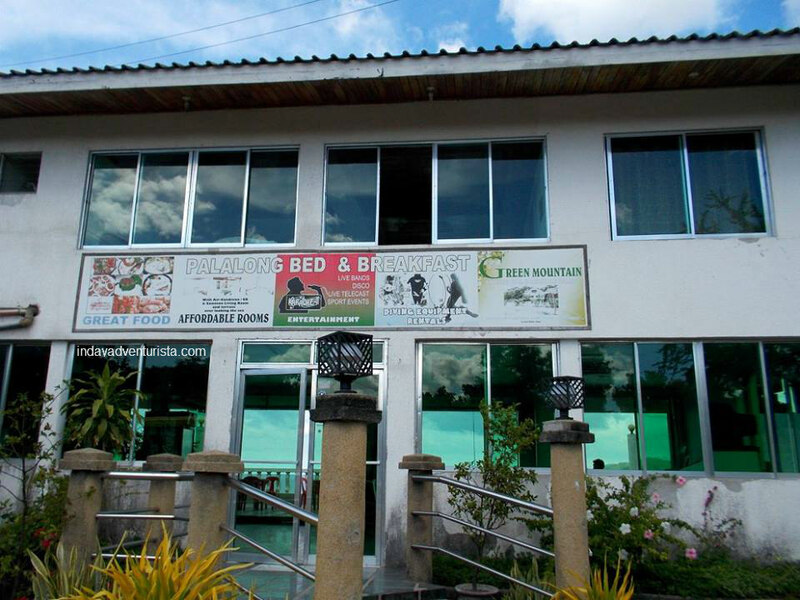 An air-conditioned room for two can be as low as Php 700.oo and they have other rooms for bigger groups as well. Poolside cottages for day usage are also available for Php 500.oo (12 pax maximum) with Php 30/Php 20 excess fee per adult/child. 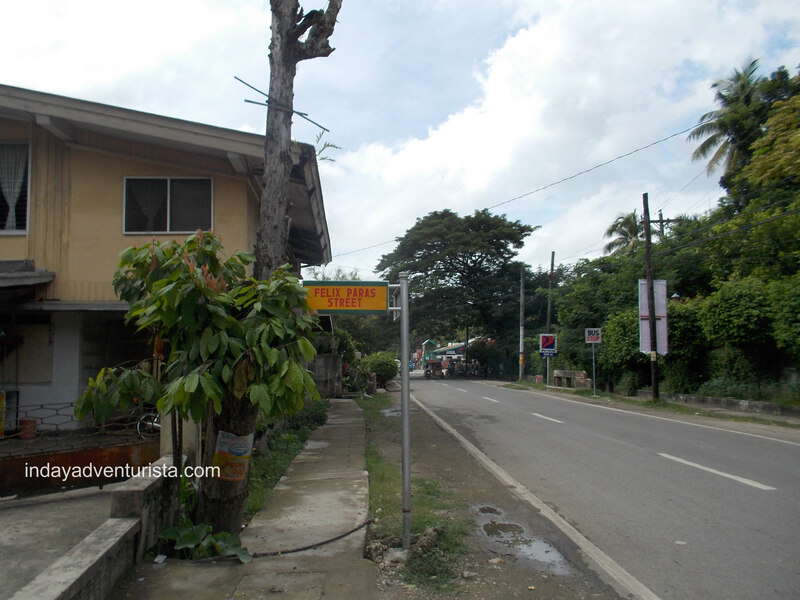 The Molave Milk Station is a common stop-over for travelers going further south as well as a must-try destination for tourists because of their famous dairy products fresh from both cow and carabao’s milk. They are particularly popular for their soft serve ice cream made out of both cow and carabao’s milk. I suggest you try the vanilla and ube flavors because these for me are the better tasting ones. They also sell fresh milk, (cow and carabao’s), yogurt, cheese and fresh milk ice cream cups too. This is a perfect picnic area for families and friends with fenced gates for security and safety of the kids. During my most recent visit, they now offer cooked meals and other food choices that will treat your hungry tummies in no time. Private and public transportation typically takes a break and stops at the milk station for a taste of dairy goodness at it’s finest. 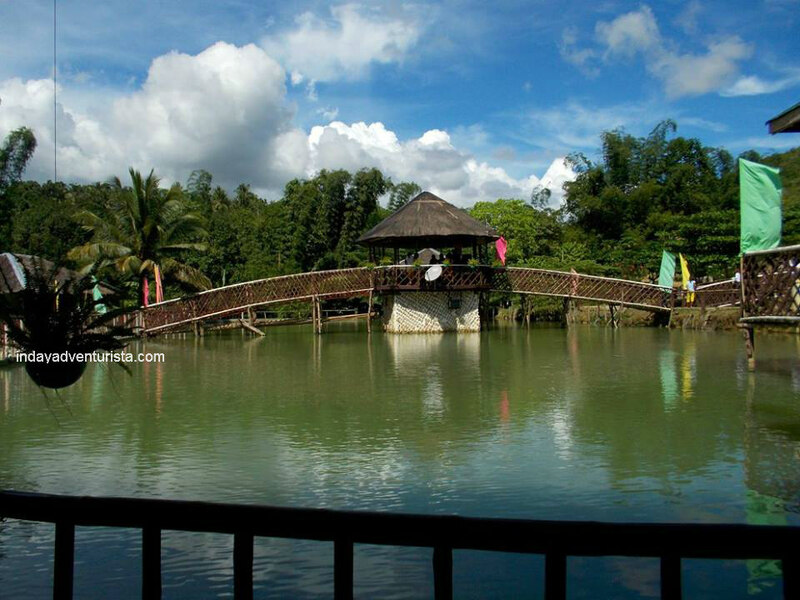 Sayaw Beach and its caves is another suggested destination in Barili. For only Php 10.00 entrance fee, you can plunge and enjoy the beach. From Mantayupan Falls, you can take a habal-habal (motorcycle) for Php 30.00 only. 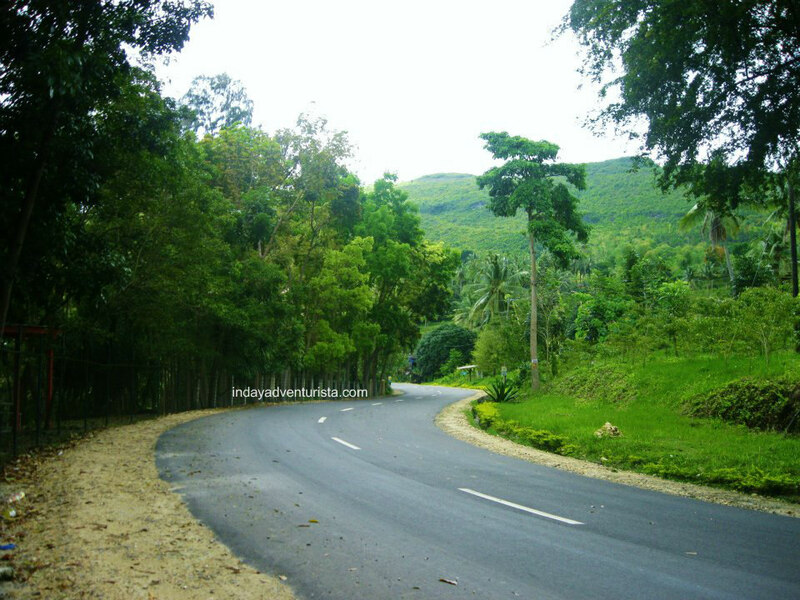 Sayaw Beach is located along the national hwy and going south of Barili’s town. There are cottages available for rent from Php 150.00 to Php 250.00 but during our trip, we didn’t get a cottage since it was just a quick lay over. To save the cost of the cottage, we laid mats on the sand right next to a big rock formation to get a good shade instead. I thought it was a great idea. 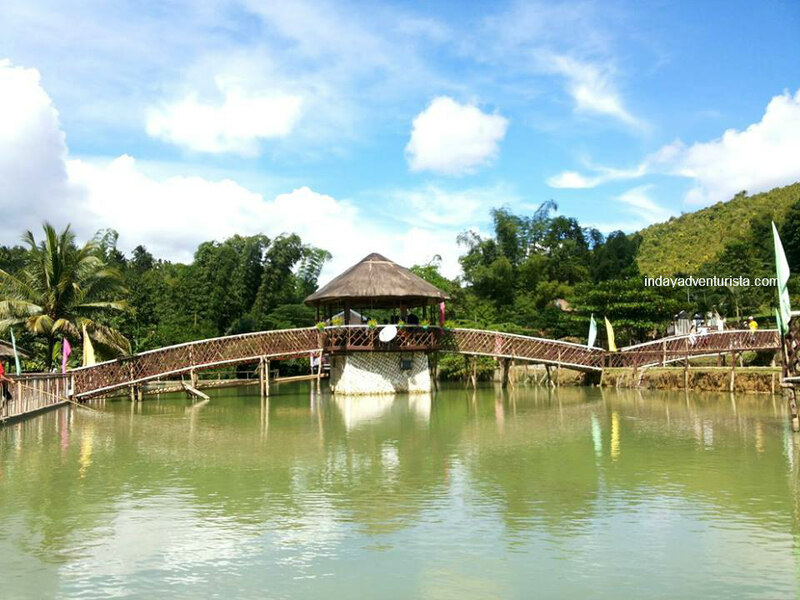 Sayaw beach is famous for its caves and if you are adventurous enough, small paddle boats are available for rental at Php200.00 to Php 300.00 for 3 persons and you can paddle your way to the other side of the beach to get to where the caves are. I haven’t tried it yet but I am thinking of doing it soon because I know that it’s going to be an experience of a lifetime. From Cebu City to Barili proper it is about 1hr 46min (58.0 km) travel time. You may take the bus going to Bato via Moalboal at the Cebu South bus terminal or take the V-Hire (vans for hire) at SM Seaside Cebu terminal. The fare is (roughly) Php 80 but I suggest you take the bus if you like to do sight-seeing while on the road. For private vehicles, you can take the South Rd via Natalio B. Bacalso South National Highway and once you reach Carcar, take the 1st exit to your right onto Barili road. family said the place is ancestral thru my mother side. never been there never had the time to check it out. ..